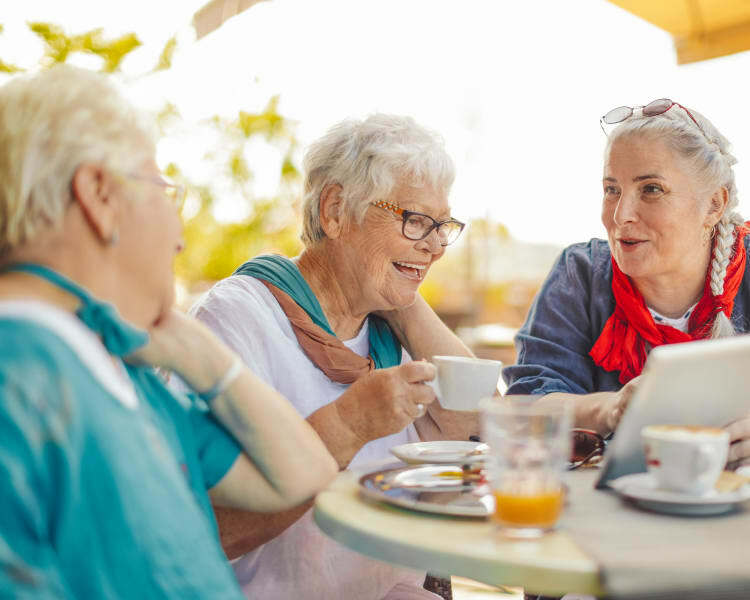 BPM Senior Living is known as a small, family-owned company that focuses on quality of care, opportunities for engagement, and comfortable living environments. As a small provider, we have been able to deliver a higher level of attention to detail and focus on the things that are most important to seniors and their families. To that end, we have pioneered and developed an award-winning signature program that has become the launching pad for other programs in the senior living industry that have had a significant impact on the quality of life and successful aging of seniors everywhere. Personal Preferences ensures that we not taking a “one size fits all” approach to the services we provide to our residents. Each resident is treated as an individual with unique interests and needs. On the day of arrival, we provide an in-depth tour of the community and introduce newcomers to the helpful staff and the friendly residents that will become their new friends in the days ahead. After this, we will seek out “wow” moments for each resident based on their interests, life experiences, and the way each resident likes to spend their day.